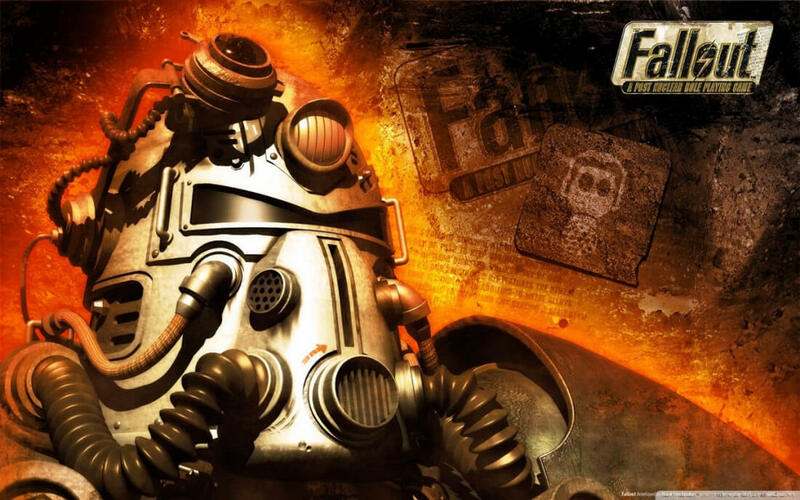 Bethesda is celebrating the Fallout franchise's 20th birthday with a special giveaway: a free copy of the original 1997 title to anyone who wants it. The catch? The offer is only good for today and it's Steam exclusive. Given the game's age, its typical $10 asking price has likely been a barrier to entry for many newer series fans - removing that barrier entirely is both a smart marketing move on Bethesda's part and a great "thank you" to fans of the franchise. The offer expires tonight at 11:59PM Pacific Time, so be sure to visit the game's Steam page to grab it while you can. Though no other main series entries are receiving discounts to commemorate this occasion, you can grab Fallout Shelter bundles for up to 50% off until October 2nd at 11:59 PM Pacific. If you're looking for other freebies to occupy your time this weekend, check out our "Free Games" section to see if anything catches your eye.